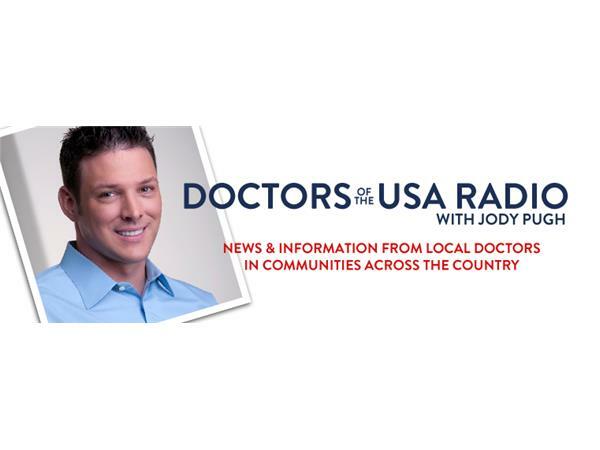 Doctors of the USA welcomes Dr. Gregory Buford, a nationally recognized expert on minimally invasive facial rejuvenation as well as the author of “Beauty and the Business”, to talk about the latest trend in body contouring. Listen in as he shares his latest program that he is launching for his body contouring which actually looks at the patient’s nutritional status before surgery to determine any unmet needs. 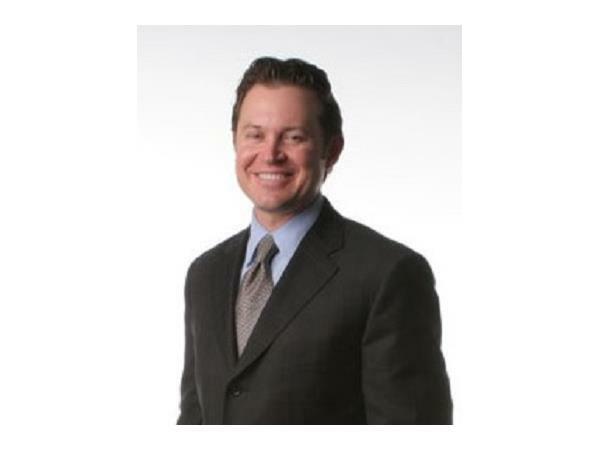 Dr. Gregory Buford has performed over 6000 procedures with liquid face lift products including BOTOX® and advanced dermal fillers, such as Juvederm®, Restylane®, Sculptra®, Radiesse® and Perlane®. Dr. Buford is recognized by Allergan as a Diamond BOTOX ® /Juvederm® Provider, signifying that he is ranked among the TOP 1% of BOTOX® injectors in the nation. In addition, he is a nationally recognized trainer for the Allergan Facial Portfolio (Juvederm/BOTOX/Latisse) and trains other medical practitioners in advanced injection techniques. 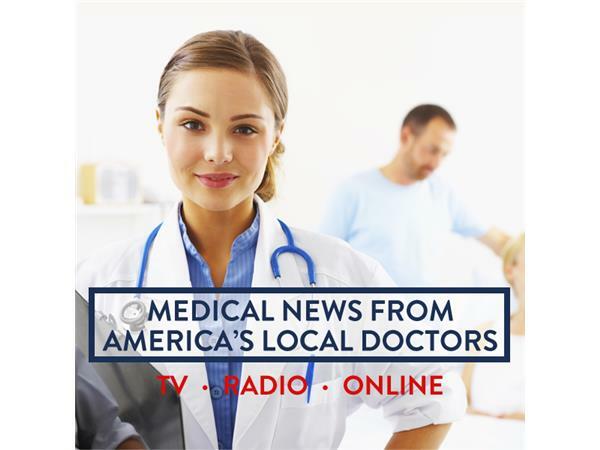 Dr. Buford has been consistently recognized in the media for his Plastic Surgery expertise and has participated with resources including Vogue, E Online, ABC News, FOX News, EMedicine, and many others. Follow him on Facebook, Pinterest and Linked In.